If you want to minimize the risk of losing your handbag or having it stolen, belt bags are a great option! 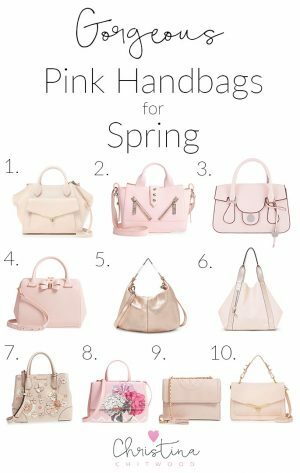 Belt bags are much safer for travel and the perfect type of handbag to use if you will be really busy or may get distracted easily. 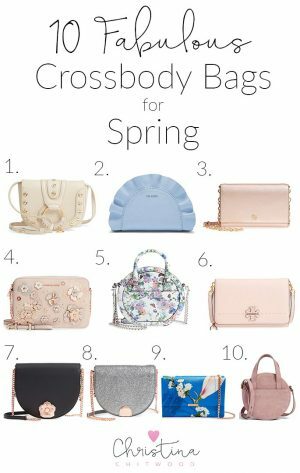 I’ve rounded up 20+ cute belt bags for spring that are all under $100! It’s so nice to have my handbag attached to me when I’m out with my baby boy! When you’re a new mom and there are so many things to remember and think about, and it’s great not even having to think about remembering your handbag! 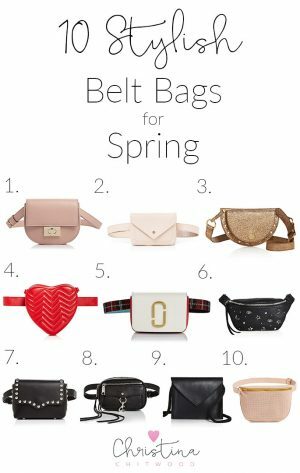 Here are the lots of fashionable belt bags for spring that are all under $100! 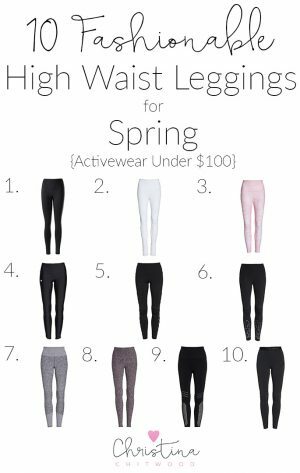 Click on the photo of the individual item or click on the link below. Use the left and right arrows next to the item to see all the items. This looks great on, especially when worn low and loose. It holds quite a bit for a belt bag, too. I wore this belt bag last week when we went on the Hornblower 2-hour cruise when my grandparents and uncle were visiting. It worked great when we had a lot of other baby items, and I didn’t have to worry about keeping track of my handbag. It comes in 2 colors. Such a fresh looking belt bag for spring with the white. It comes in 7 colors. A neat-looking and quite spacious belt bag. It comes in 4 colors. A fun belt bag that has a neat chain. This can be worn as a belt bag or crossbody bag. 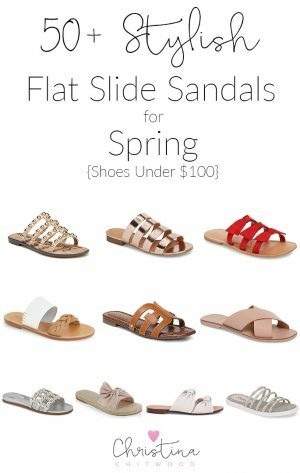 It comes in 5 colors and different sheens. See more colors here and here. 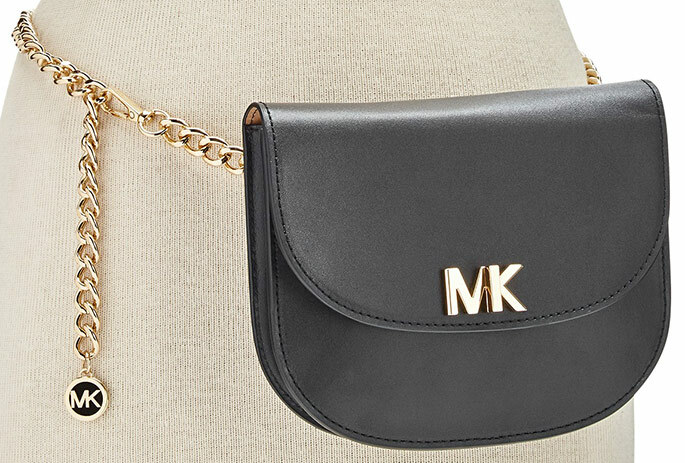 This belt bag is super cute. Plus, belt bags and straw bags are both current trends. I like the pretty colors together. A classy-looking belt bag. This can be worn as a belt bag or crossbody bag. It comes in 2 colors. A simple yet polished-looking belt bag. It comes in 4 colors. See color options here and here. A cute belt bag. This can be worn as a belt bag, as an over-the-shoulder bag with the belt strap, or as a clutch. It comes in 4 colors. See color options here, here, and here. This is a fashionable circular shaped belt bag. It comes in two colors. A bold-looking belt bag. It comes in 4 different colors/designs. See colors/designs here, here, and here. 11 – 22. See sliding photo widget above with arrows on the side to go back and forth between belt bags. Click on the photo of the individual item. Use the left and right arrows next to the item to see all the items. 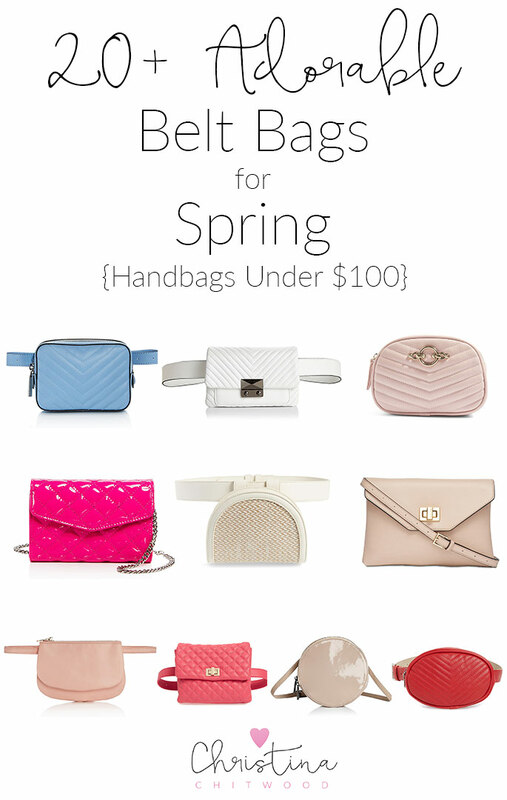 Here are some more great belt bags under $100! This is a stylish leather belt bag. I got this belt bag for my mom this Mother’s Day! It looks great and is a really nice quality. This can be worn as a belt bag, shoulder bag, or clutch. 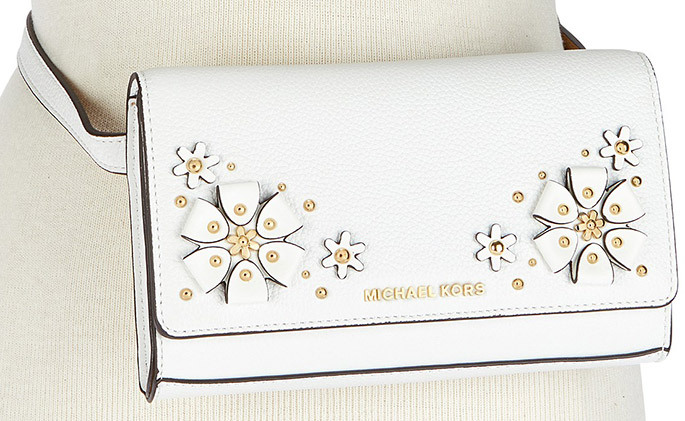 A pretty belt bag with fabulous leather flowers. It comes in two colors. What are your favorite belt bags above? 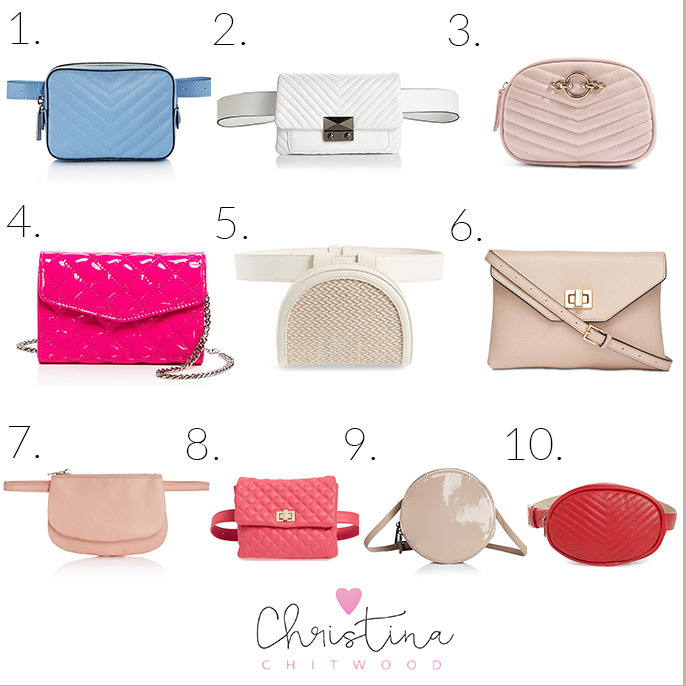 It’s difficult to choose a favorite, but I especially love belt bags #23 and #24!